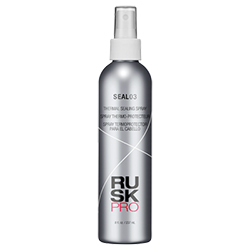 Heat-activated thermal sealing spray with CDEpHlex3TM Technology. 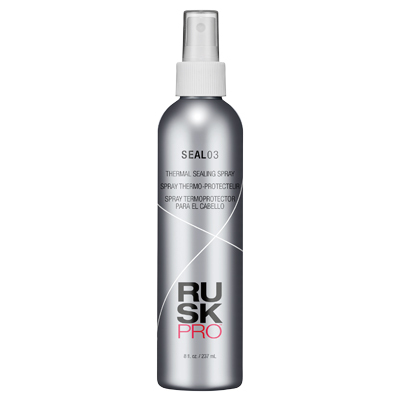 Quick-drying, weightless non-aerosol formula seals, protects and adds shine, seals the cuticle to lock in moisture, and helps shield from humidity. 8 oz.